Contractors just love our Service! We understand the needs of contractors and the importance of being on time…every time. 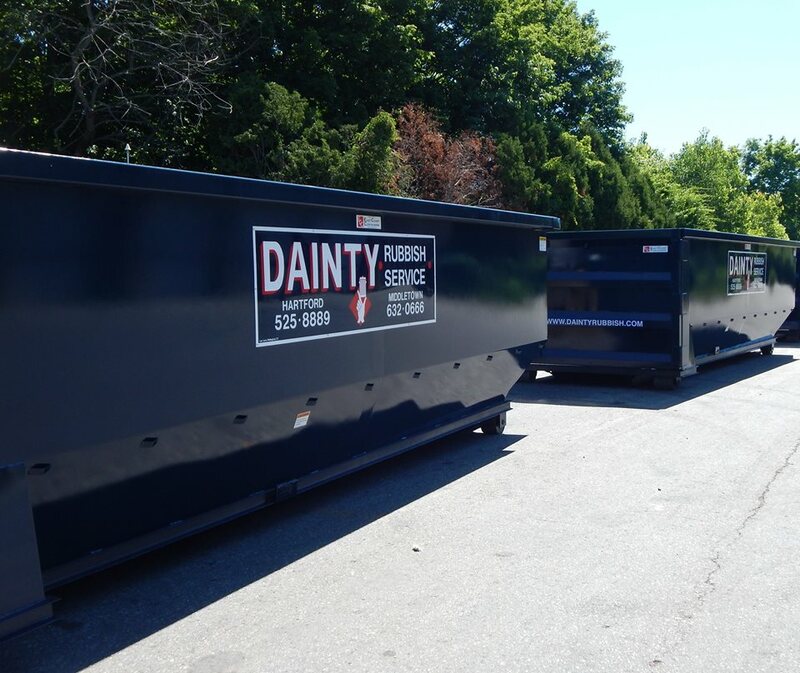 Our goal and mission is to expedite every Drop-Off and Pick-Up dispatch to our contractors in order to keep the project on track.